At OmniSource, nonferrous scrap is an important component of our business. Our facilities produce a wide array of nonferrous scrap products to the exacting standards of our customers. 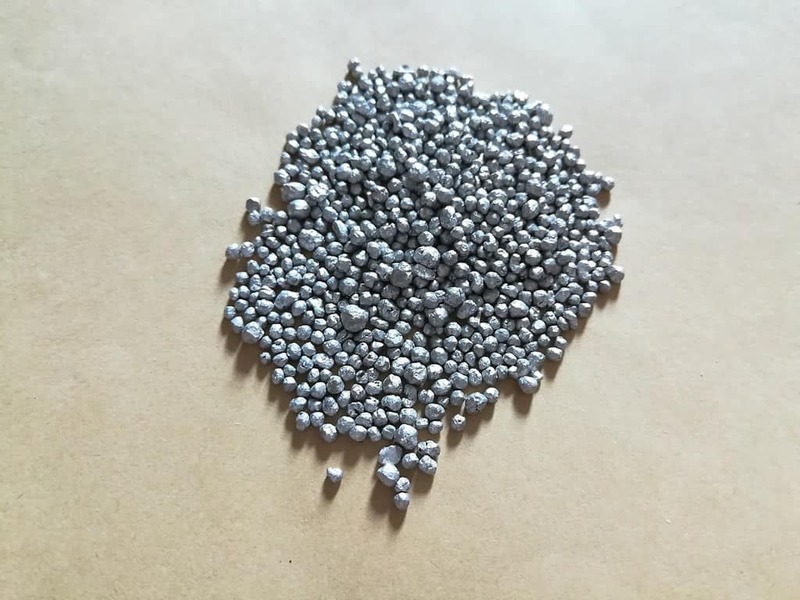 Some of our processing capabilities include baling, shearing, briquetting, granulation, incineration, aluminum and lead sweating, secondary aluminum smelting, and silver refining. Our commitment to the environment and our attention to detail ensure that these products are produced in an efficient yet environmentally sound manner. At OmniSource, every scrap generator and consumer is a customer, and we tailor our nonferrous services to meet customers’ needs. 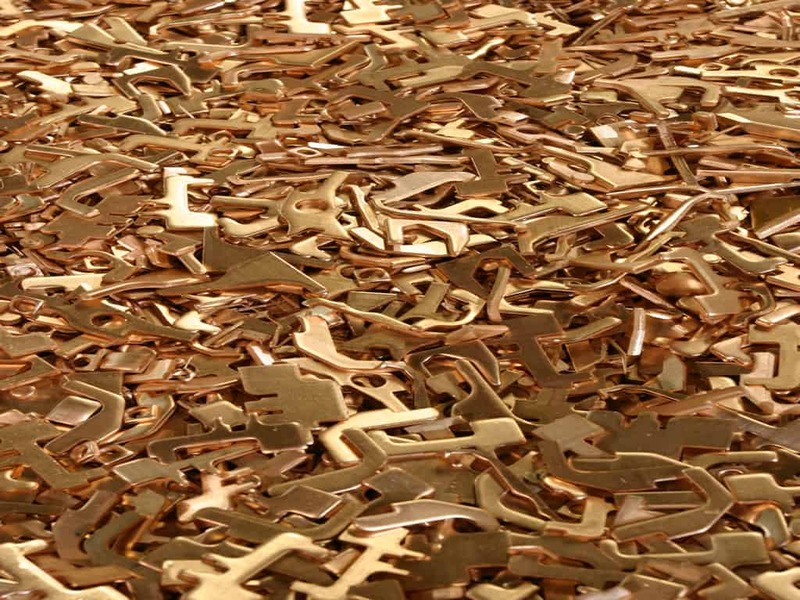 OmniSource processes all types of copper and brass alloys. Products for mills, foundries, smelters, and refiners are produced with attention to quality and consistency. As one of the nation’s largest wire and cable processors, OmniSource has a large appetite for insulated copper wire, lead cable, and all other types of scrap that require processing. 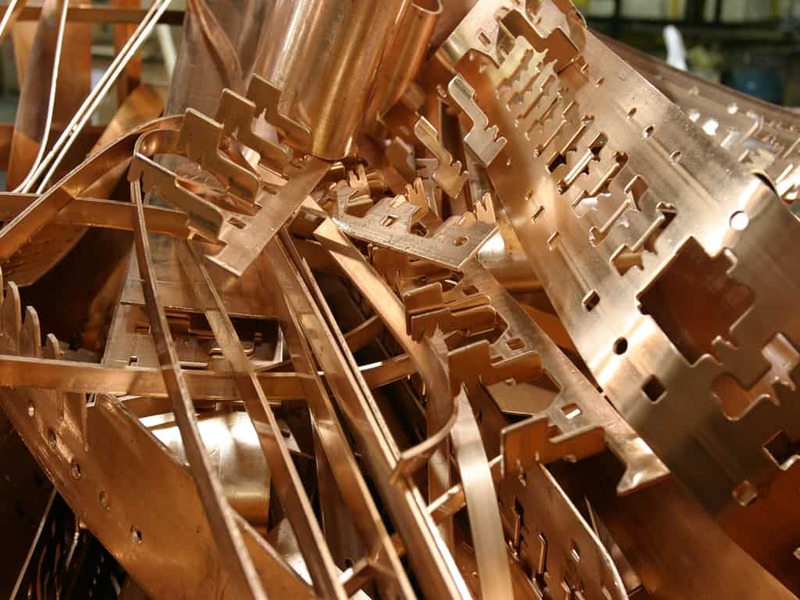 Our processing capabilities, quality commitment, and efficient cost structure make OmniSource a leading producer of copper and brass scrap for mills and foundries. The following copper and brass products are available in a variety of forms, including: bus bar, chops, punchings, wire, clips, solids, and turnings. 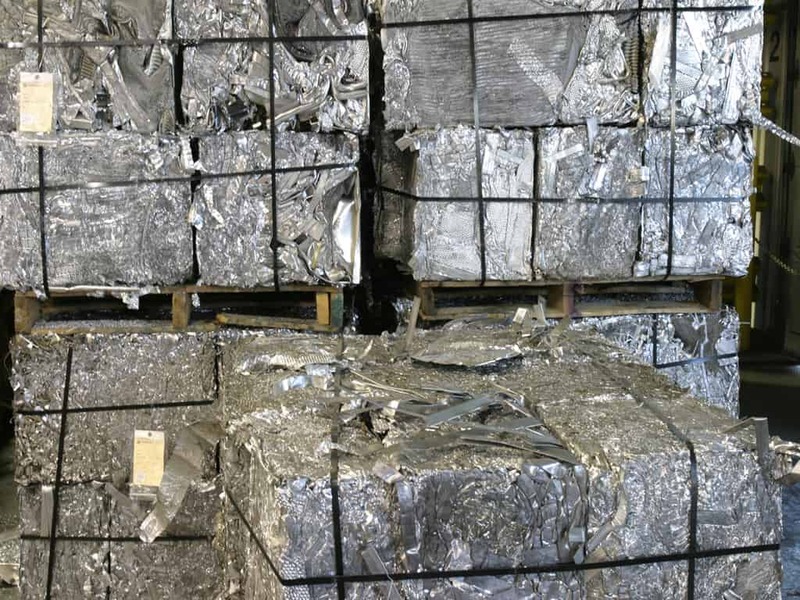 OmniSource participates in the processing and production of almost every grade of scrap aluminum. Many specialty processes complement the more traditional sorting, baling, or shearing activities. Some of these unique procedures include heavy media separation, secondary smelting, sweat-furnace processing, granulation, and shredding. In each area, sophisticated identification, segregation, and manufacturing procedures ensure product quality and consistency. The market for stainless steel and nickel alloys is an important growth area for OmniSource. Over the past few years, we have made significant investments to expand and upgrade our processing capabilities in this area. A key to processing nickel-, titanium-, and cobalt-bearing scrap is in the identification, analysis, and commitment to quality. With this as our base, we serve both generators and consumers of mill, foundry, and vacuum grades of scrap in all forms. OmniSource has long been active in the markets for scrap bearing precious metal. Gold, platinum, and silver-bearing scrap is carefully analyzed for yield and purity, whether in the form of solids, turnings, films, dross, or breakage. Although we process and trade many forms and grades, the core of our precious-metals operations is our silver refinery. 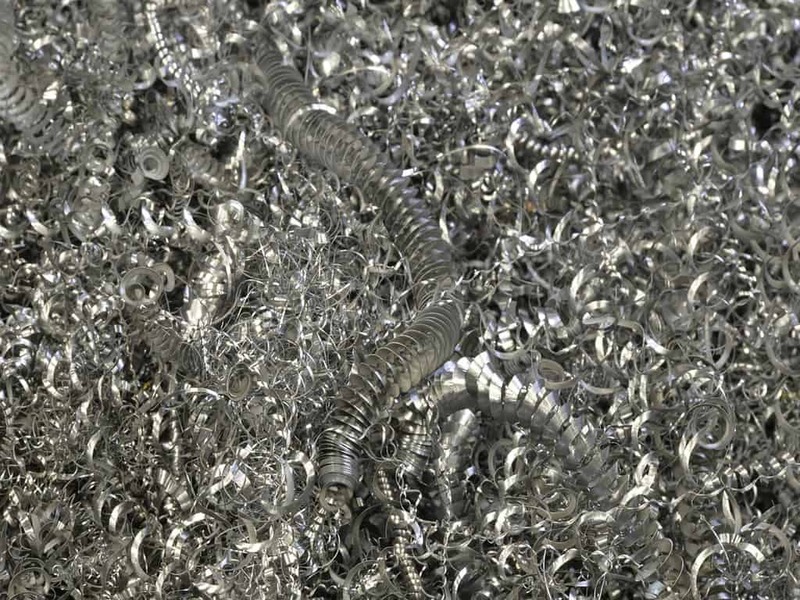 Here, silver-bearing scrap is melted and refined into pure silver. 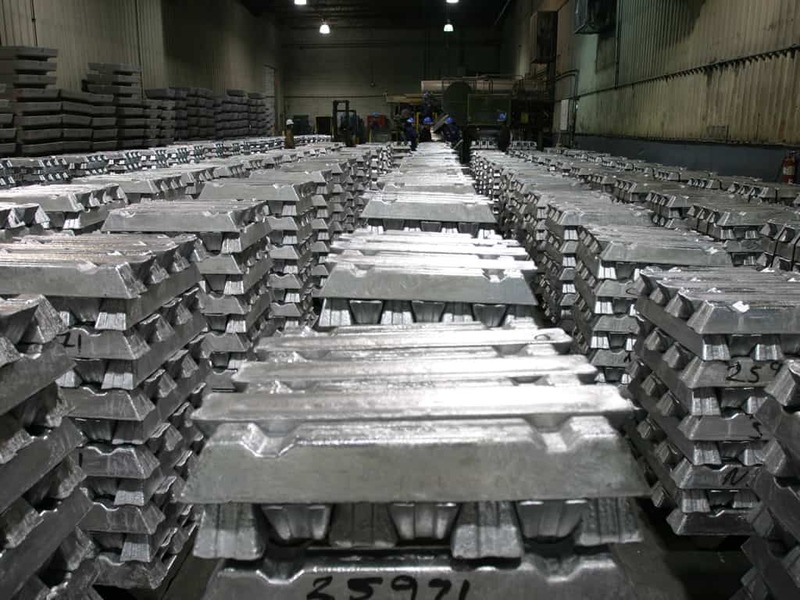 This operation produces high-quality silver shot and bar in a variety of sizes. In addition to copper, aluminum, stainless, nickel, and silver, OmniSource handles a wide variety of other nonferrous metals. We handle all types of lead scrap and process lead-covered cable originating in the telecommunications and power-transmission industries. We produce lead sows and strips from these operations. Zinc and zinc alloys in the forms of solids, turnings, sows, and ingots are part of the OmniSource menu of products. Tin and tin-bearing scrap are included in this product list, as well as magnesium. If it’s metal, OmniSource handles it, from aluminum to zinc, and everything in between.